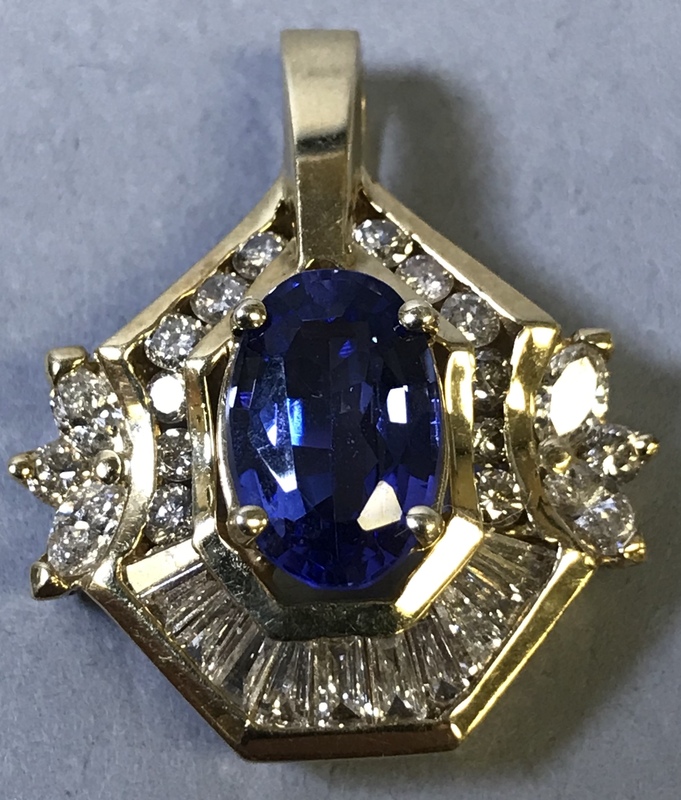 Auction Start: Bidding Begins Tuesday, April 2, 2019 @ 6 PM. Auction End: Bidding Begins Closing Tuesday, April 16, 2019 @ 7 PM. Preview Date: Sunday, April 14, 2019 from 2 PM – 3 PM. Pick-up Date: Wednesday, April 17, 2019 from 3 PM – 6 PM. Payments: We accept Visa, MasterCard, American Express and Discover for payments up to $1,000. Any amount above $1,000 must be paid with wire transfer. We also accept cash or local check with prior approval. We reserve the right to not issue a bidder number or to withhold merchandise if appropriate credit has not been established. Payment of purchases is due by noon the day following the end of the sale. Buyers will be invoiced for all purchases plus a 15% buyer’s premium. The credit card on file will be processed for the invoice total on all open invoices at noon on the day following close of the sale unless other payment arrangements have been made before noon on the day following close of the sale. All sales are Final. All bidders must be at least 18 years of age. This is an estate sale, so no sales tax applies. All purchases through Proxibid.com will be assessed an 15% buyer’s premium. The credit card used at registration will be charged the total of your purchases, plus the buyer’s premium and sales tax where applicable. Terms: All sales are “AS-IS, Where Is”. Buyer must rely on their own judgment, knowledge and inspection in making purchasing decision. Inspection period is scheduled for Sunday, April 14, 2019 from 2:00 pm to 3:00 pm CST. Please contact Hanson Realty & Auction Co., Inc. by email at staff@hansonrealtyandauction.com or by telephone at 931-455-1900 on the date of inspection for directions to the auction site. It is the Bidder’s responsibility to determine condition, age, genuineness, value or any other determinative factors. Hanson Realty & Auction Company, Inc. may attempt to describe the merchandise but makes no representations. In no event shall Hanson Realty & Auction Company, Inc. be held responsible for having made or implied any warranty of merchantability or fitness for a particular purpose. Bidder shall be the sole judge of value. All sales are final. 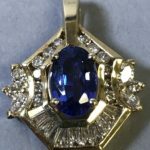 Bidders who bid from off-site at our online auctions, understand and acknowledge that they may not be able to inspect an item as well as if they examined it in person. It is the Bidder’s responsibility to determine condition, age, genuineness, value or any other determinative factor. Hanson Realty & Auction Company, Inc. shall endeavor to describe in detail each item and any pertinent information about it. Bidders must rely on their own judgement, knowledge and inspections. Hanson Realty & Auction Company, Inc. will not be responsible for any errors or omissions in the description of the merchandise unless it is a material and intentional misrepresentation of the item itself. Bidder agrees that everything is sold AS-IS and that they may not return any item they purchase. Under no circumstances shall Bidder have any kind of claim against Hanson Realty & Auction Company, Inc. or anyone else if the Internet service fails to work correctly before or during the auction. Hanson Realty & Auction Company, Inc. will not be responsible for any missed bids from any source. Hanson Realty & Auction Company, Inc. reserves the right to withdraw or re-catalog items in this auction. By registering for this auction you are granting Hanson Realty & Auction Co., Inc. permission to contact you about auction events via email and/or text. *For small items under 70lbs., we will ship via FedEx or USPS. Buyer will be charged actual shipping and insurance charges plus a $10/box handling fee which will include: boxing, packing materials, and up to $100 insurance. By registering to bid, you acknowledge and agree to our fee structure. Additional insurance will be added to the shipping charges equal to the value of the item(s) packed. Hanson Realty & Auction Co., Inc. accepts no responsibility for items damaged in shipping. We do not ship to any address other than the approved bidder’s address. Buyers will pay for shipping under separate invoice. Within 5 business days Hanson Realty will ship via FedEx. Non-payment of shipping charges within 3 days will result in storage fees and/or forfeiture of the purchased item. We cannot store items for pick-up. Items not retrieved during the scheduled pick-up time will be assessed a $5/day storage fee plus a $25 appointment fee to schedule a later pickup. Any items not picked-up by 3:00pm on 4/30 will be forfeited, resold and NO REFUND awarded. **Large items and/or over 70lbs. can be shipped by Craters & Freighters. Call 615-777-7447 to obtain a quote. It is the buyer’s sole responsibility for any third party arrangements. We are not responsible for any arrangements with third parties. Shipping and Pick-up: Buyers are responsible for arranging their own pick-up. Buyers are responsible for all shipping and handling charges. Pick-up: Wed 4/17 3pm-6pm. Items will be forfeited if not picked up by 3pm on 4/30. We cannot provide moving/loading labor. Items released ONLY to registered buyers/agents and MUST bring copy of receipt.